The list of lawyers representing President Donald Trump and his top aides in the Russia investigation is growing as more potentially troubling revelations become public. Here's a look at the attorneys representing Trump and members of his family, as well as current and former Trump aides who have been caught up in the ongoing Department of Justice and congressional investigations. John Dowd: The high-profile lawyer joined Trump’s legal team last month. The 76-year-old investigated former baseball star Pete Rose as special counsel for Major League Baseball, resulting in Rose’s lifetime ban from the sport. He also represented Sen. John McCain (R-Ariz.) in the Keating Five scandal during which five senators were investigated for improperly intervening on behalf of a wealthy donor under investigation. McCain was cleared of all wrongdoing. Jay Sekulow: Sekulow is a lawyer with his own radio show and has largely been the public face for Trump’s legal team. He is the chief counsel for the American Center for Law and Justice, a Pat Robertson founded group meant to be the conservative answer to the American Civil Liberties Union. 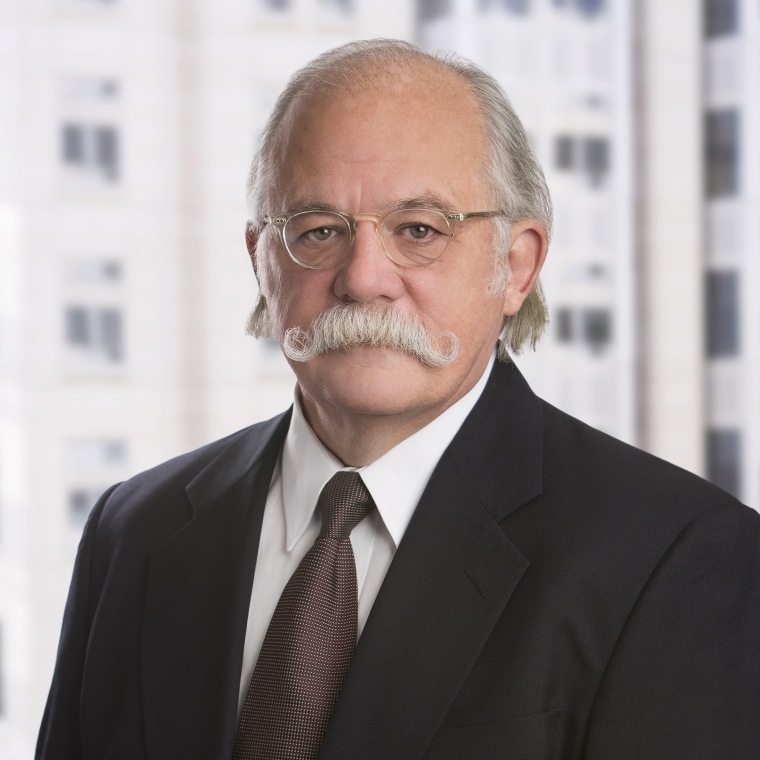 Ty Cobb: The veteran Washington lawyer is the newest addition to Trump’s legal team. 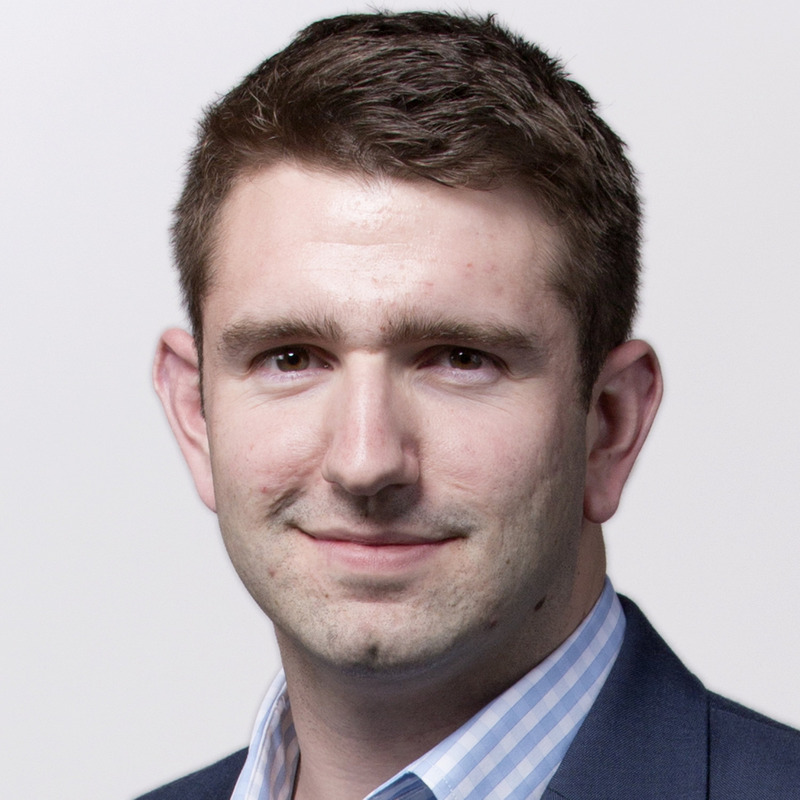 He was brought on to be in-house counsel, meaning he will work from the White House. His hiring comes amid reports the president is growing frustrated with Kasowitz, who remains in New York and commutes to Washington. Cobb is a partner at the law firm Hogan Lovells, which is set to face off against the Trump administration in the upcoming Supreme Court case over the president’s travel restrictions. Abbe Lowell: The experienced defense attorney has defended Democratic politicians like John Edwards and Sen. Bob Menendez, D-N.J. He also served as chief minority counsel to the Democrats during President Bill Clinton’s impeachment process. Now he is representing the president's son-in-law and senior White House adviser, whose meetings with the Russian ambassador and a Russian banker last year have come under scrutiny. Richard Cullen: The vice president hired outside legal counsel about a month after Trump hired his own private lawyer to deal with the Russia probe. Cullen worked for President George W. Bush during the 2000 Florida recount and has represented GOP Majority Leader Tom Delay as well as Tiger Woods ex-wife, Elin Nordegren, during the couple’s divorce. Chuck Cooper: The country’s top law enforcement officer hired his own private lawyer — a friend who helped him prepare for his Senate confirmation hearings — shortly after Vice President Mike Pence did. Cooper, a founding member of the Washington law firm Cooper & Kirk who once clerked for late Supreme Court Justice William Rehnquist, had been under consideration to be the next solicitor general but withdrew his name after Sessions’ contentious confirmation hearings. Sessions has denied any collusion with Moscow, but has come under fire for not disclosing at least two meetings he had with a Russian official during the 2016 campaign. Alan Futerfas: The president's eldest son became the most recent member of Trump's circle to hire a lawyer after the revelation that he, Paul Manafort and Jared Kushner met with a Russian lawyer, a Russia-born lobbyist and a businessman connected to a Russian billionaire at Trump Tower last June. Futerfas made his name as a defense attorney by successfully representing mobsters in New York City. He later expanded to defending corporate and white collar crimes, and more recently cyber crimes. In 2016, he defended a Russian man who was convicted in the U.S. of creating computer malware. Federal Election Commission records filed last month show Trump's re-election campaign began paying Futerfas' law firm more than a week before the June 2016 meeting became public.